6th Annual Doors Open MKE! This is your invitation to get out and explore Milwaukee! We’re just one of +150 buildings that will be open to the public on Saturday, September 19th and Sunday, September 20th between 10 a.m.-5 p.m. It’s free to attend and members will be present to answer questions and give tours. If you visit, please enter at the north side of our building which is on Otjen Street. 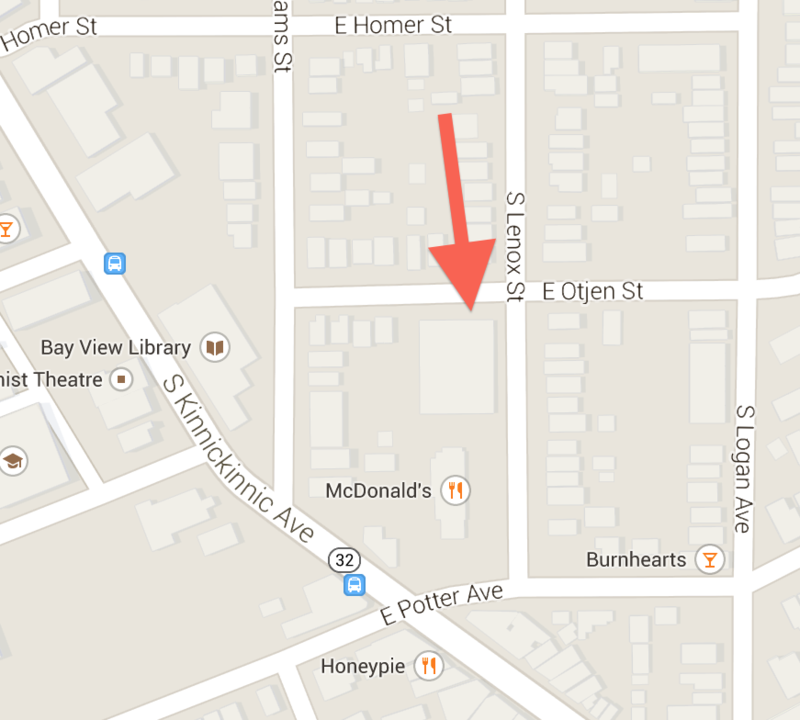 While you’re in the area, be sure to check out the rest of our neighborhood. There’s plenty of restaurants and shops within walking distance from the ‘Space. Join us for Doors Open Milwaukee 2014! This is your invitation to get out and explore Milwaukee! We’re just one of several dozen buildings that will be open this weekend for guests to come and visit. We will be giving tours both Saturday and Sunday this weekend, between 10 AM and 5 PM. If you visit, please enter at the north side of our building which is on Otjen Street. 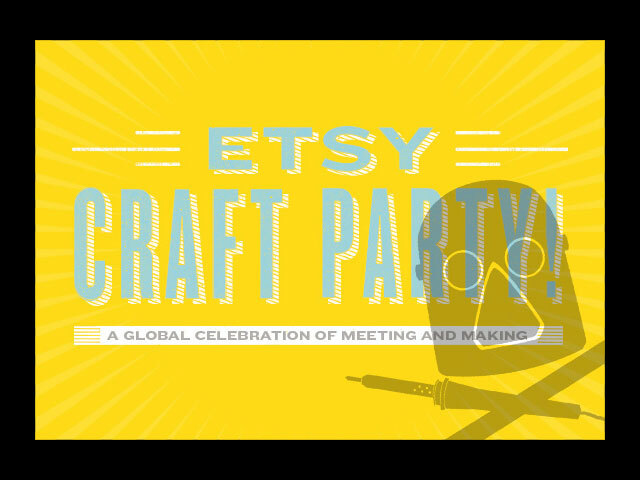 Our friends at Etsy are helping us throwing a little party on Thursday, June 20th, 2013 and you’re invited! Etsy Craft Party is a one-day celebration of meeting and making. Around the world, we come together to share creative skills with our neighbors. You can organize a Craft Party, or join one in your area. All you need are good friends, craft supplies, and fun! Well, Hannah Kleinhans is a local Etsy fan here in Milwaukee, and when she needed a place to host the event, we though Milwaukee Makerspace was a natural fit! You can check out the event on Facebook, and grab a ticket on Eventbrite. It’s that time again, folks… Time for another Art Jamboree! Join us on January 25, 2013 from 7pm to 11pm at the Loyalty Building (Hilton Garden Inn) 611 N. Broadway, Milwaukee, Wisconsin. The event is free and open to the public (and all ages are welcome) and there will also be a cash bar, prizes, art raffles, free hi-fives and some of your favorite Milwaukee Makerspace members showing off things they’ve made, many of which could be considered “art”! 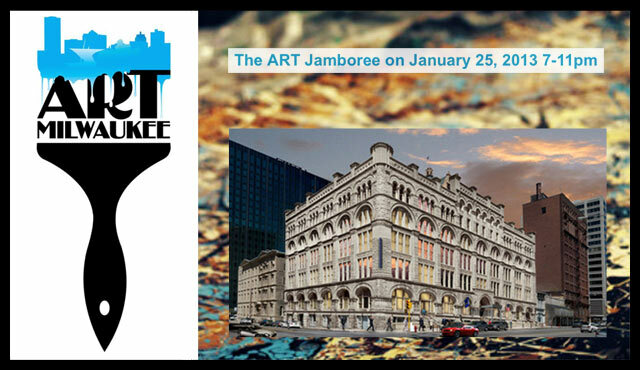 Oh, and our friends at Art Milwaukee (who are putting on this event) have all the info on the Art Jamboree you’ll need. We hope to see you there!